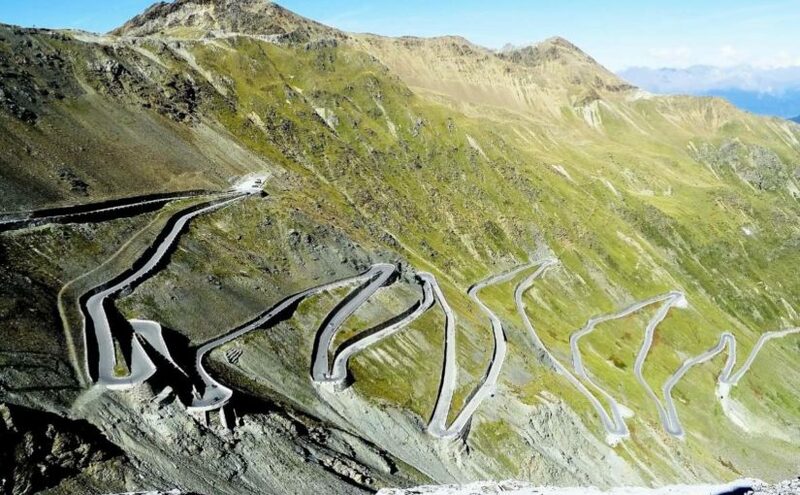 Downhill from Stelvio, in the night, with no hands, no brakes! 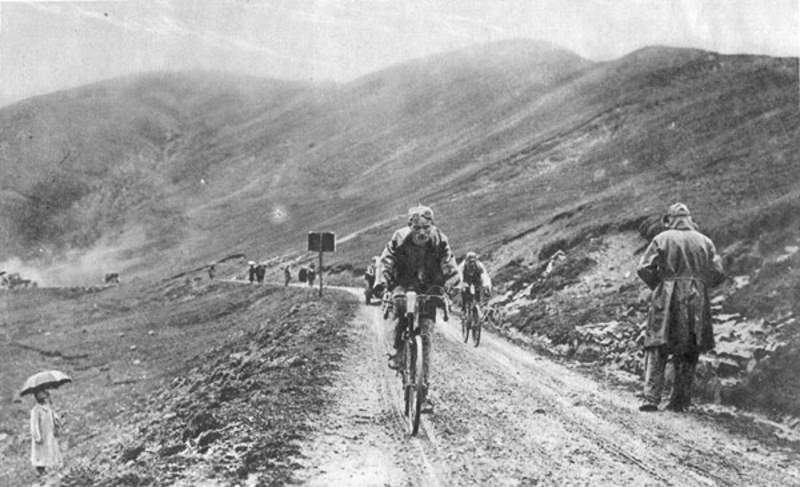 Posted bycyclingpassion May 25, 2017 Posted inCycling and Music, Cinema, Art, History and LegendsTags: Cima Coppi, Fausto Coppi, Passo dello StelvioLeave a comment on Downhill from Stelvio, in the night, with no hands, no brakes! 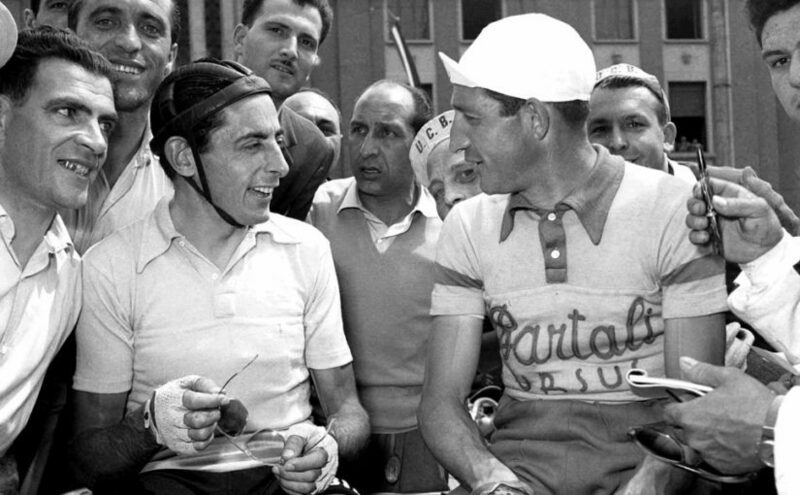 Hugo Koblet, “Pédaleur de charme“, and Fausto Coppi, “Il Campionissimo”, two post-war era giants. 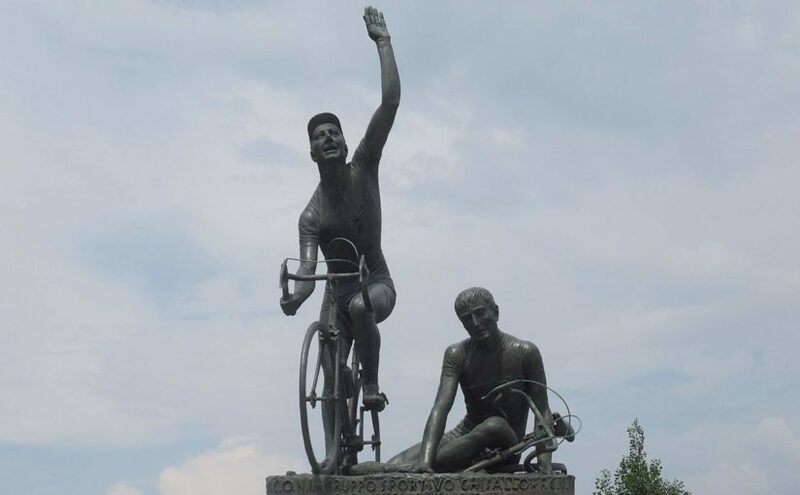 They were good friends, until the Giro d’Italia 1953 edition. 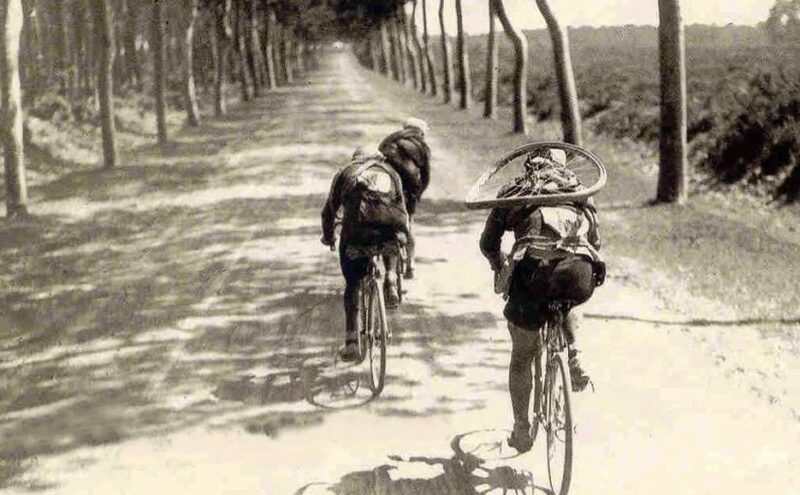 After that Giro, they would never speak to each other again. But, what happened? 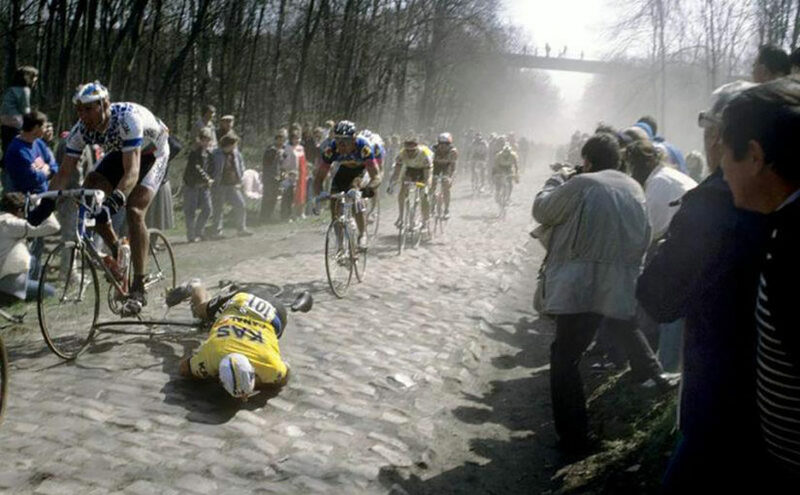 “Il Lombardia” (the new name for the Giro di Lombardia), “Classica delle foglie morte” (the classic of the dead [falling] leaves), is traditionally the last of the five ‘Monuments’ of the cycling season. 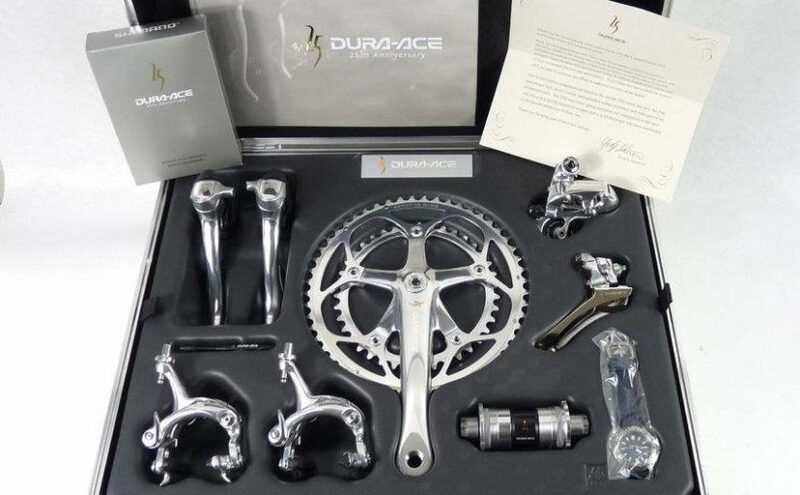 Dura-Ace is the admiral ship of Shimano, the Japanese (now multinational) manufacturer of cycling components (and some other things like fishing tackle and rowing equipment). 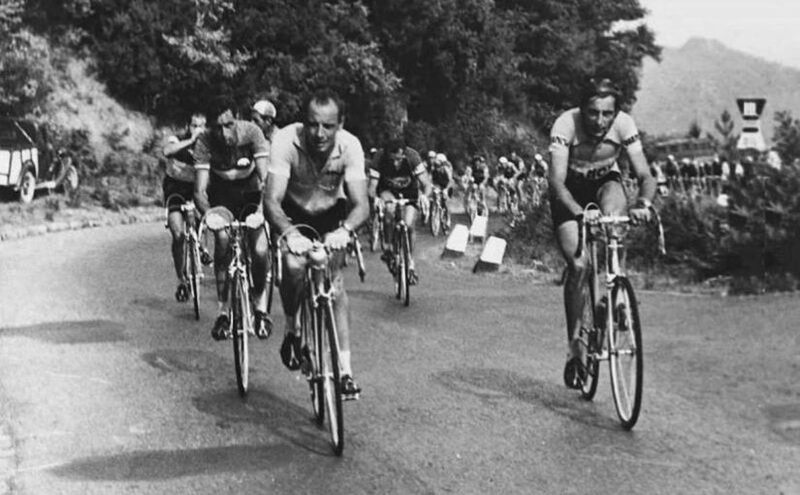 Here is a brief history of Dura-ace. 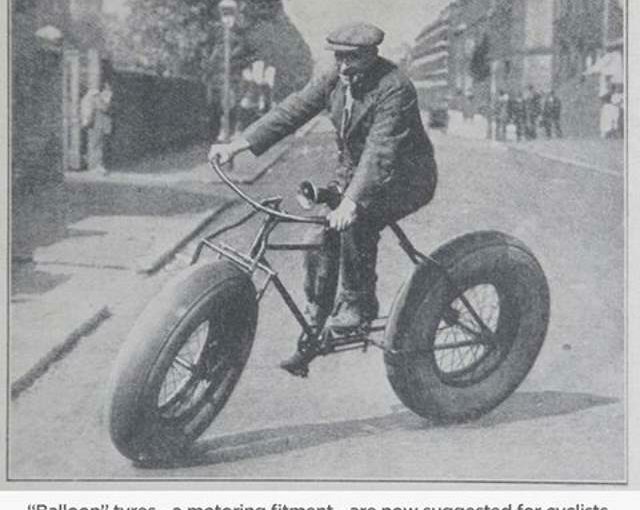 Today’s historic photo of the day: during the penultimate (14th) stage of the 1921 Tour de France, Léon Scieur, the Belgian rider of La Sportive team carries his own wheel to the finish line. 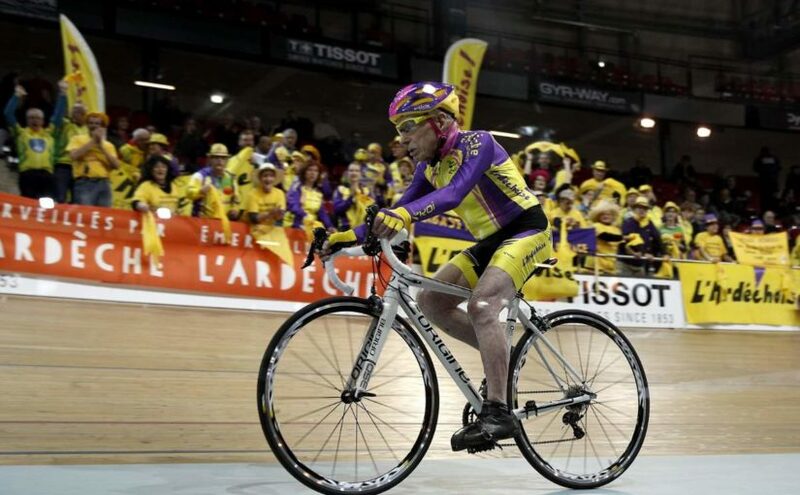 Scieur won the 1921 Tour de France when he was 33-year-old, along with stages 3 and 10.